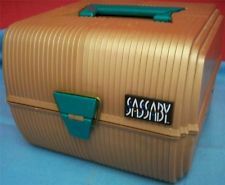 Were You a Caboodles or Sassaby Kind of Girl? Growing up in the early 1990s, it was important to have STYLE. If you were lucky enough to live in northeastern Massachusetts near the New Hampshire border as I was, this meant frequent trips to Pip Jewelry & Novelty in tax-free Salem where you bought an assortment of gorgeous rope bracelets, colorful scrunchies, and Disappearing Ink. 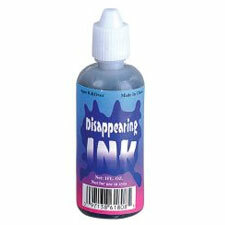 You can even squirt it on your rope bracelets! Now, you needed a classy container where you could store your valuable jewels and charm necklaces and Wet N Wild makeup collection. You had two choices. Beautiful color scheme AND spacious. Is that real gold? PROBABLY. It was always a really tough choice. 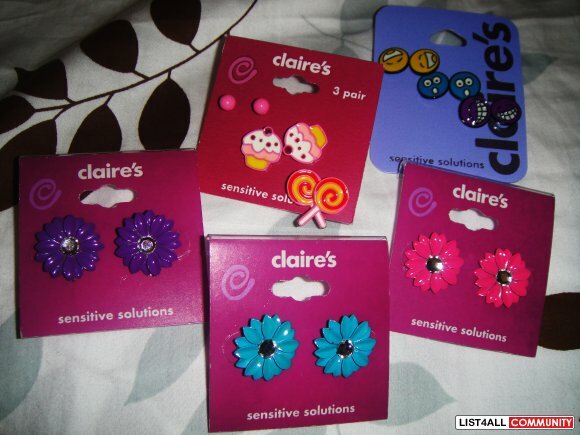 After all, you wanted to spend your hard earned babysitting money with what you put INSIDE, like buy 2, get 1 free earrings from Claire’s. Most of the time it was dictated by whatever your mom found on sale at Bradlee’s. In case you were wondering, I was a Caboodles kind of girl. Though I never DID get their makeup. This entry was posted in Trip Down Memory Lane and tagged Caboodles, New Hampshire, Sassaby. Bookmark the permalink. 2 Responses to Were You a Caboodles or Sassaby Kind of Girl? Ha! I had the purple Caboodles! Pretty sure it was just more on sale than the other.